The past few months have been heavy on Kid Cudi, being in and out of rehab for his depression and the backlash from today’s industry. 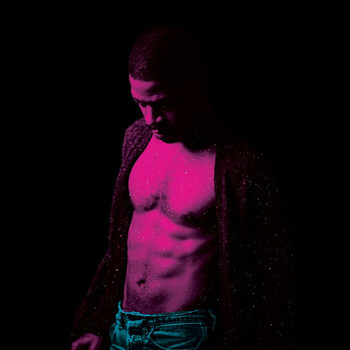 Cudi’s new album just dropped actually called “Passion, Pain & Demon Slaying” last night and this track came right on time. Sit back and relax and enjoy the vision!